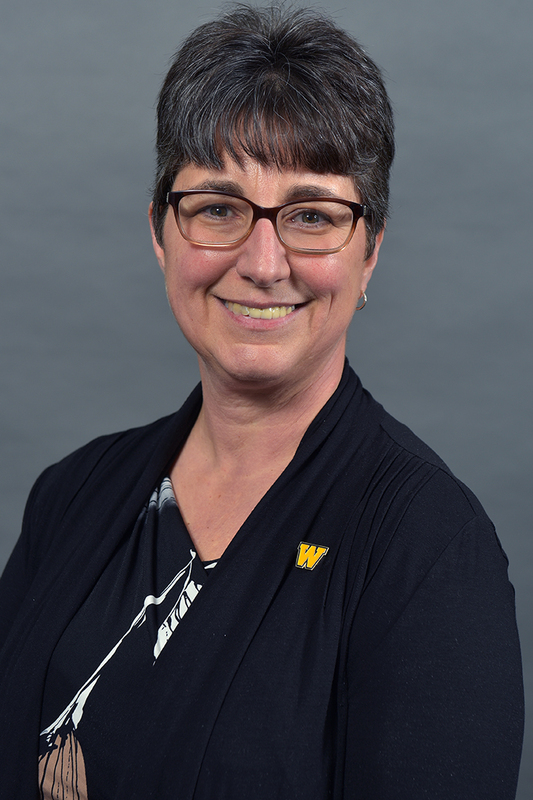 Dr. Terri Goss Kinzy joined Western Michigan University in 2018 as Vice President of Research and Professor of Biological Sciences. Kinzy is recognized as a world leader in the study of protein synthesis and drug development. Her work utilizes the bread yeast Saccharomyces cerevisiae model system to understand structure/function relationships in proteins of the translational apparatus and how this process affects efficient and accurate gene expression. Recent work has also led to new insights into a fungal specific translation elongation factor as a target for anti-fungal development and the mechanisms of action of diphtheria toxin. She has organized and chaired sessions for numerous international meetings and served on or chaired study sections for both the National Institutes of Health and the National Science Foundation. Kinzy was elected a Fellow of the American Association for the Advancement of Science in 2016 and is a member of the APLU Council on Research Executive Committee. In her current role as Vice President for Research she oversees the offices responsible for research and sponsored programs, contracts, compliance, research IT, internal grant programs, radiation safety, animal facilities, research communications and facilitation of research initiatives. Previously she was at Rutgers' Robert Wood Johnson Medical School as a professor of biochemistry and molecular biology and pediatrics. She was elected to the University Master Educator Guild, Selected Compact for Faculty Diversity Bridges to the Professoriate Faculty Mentor of the Year, was named a Woman of the Year in Medicine for Somerset County, New Jersey. Her mentoring of others has been recognized by the New Jersey Association for Biomedical Research Outstanding Mentor Award and the R. Walter Schlesinger Basic Science Mentoring Award. She was a fellow in the Hedwig van Ameringen Executive Leadership in Academic Medicine Program. In addition to her faculty role, she served as vice president for research at Rutgers University and led Rutgers' campus wide pre and post award, corporate contracts, research development, and corporate engagement programs. She has served as director of the RWJMS/Rutgers/Princeton University M.D./Ph.D. program, executive director of the medical school's DNA Core Facility and senior associate dean of its Graduate School of Biomedical Sciences and Research.